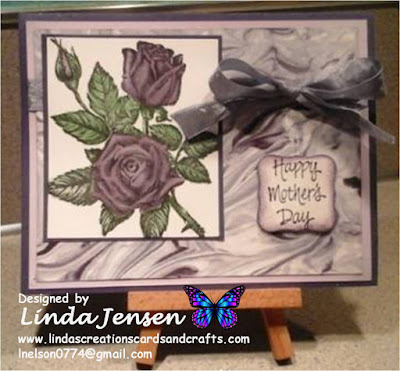 Linda's Creations Cards & Crafts: Stampin' Up!?????????????????????? I really need to make some extra money to help catch up on bills and my medical expenses so I'm considering joining Stampin' Up! as a demonstrator again. Before I make a decision I need to know if anyone would be interested in attending events like make & takes, classes etc. or hosting workshops???? There's no way that I can afford to keep myself active now so I'll definitely need your support. If it's something that you just might be interested in please email me at lnelson0774@gmail.com or call me at 360-326-8820. Thank you for following my blog, I really appreciate it. Have a great day!